CDI's Family of digital measuring instruments is an industry leader. The Logic Illuminate, IQ, ALG and Mini Series Digital Indicators are packed with easy to use basic and advanced features. All of our indicators have USB and MTI (Digimatic) data output built into the indicator. In addition, we offer the very fast CDI output (on request) and offer many USB, RS232, and MTI cables for data collection. An extensive line of software and hardware accessories are available to meet your exact application needs. 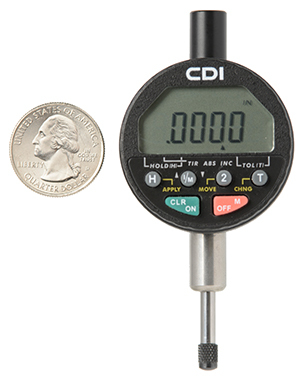 For over 30 years CDI has been making quality Made in the USA Electronic Digital Indicators. The Logic Series presents the world’s most versatile line of digital indicators, with the most features designed into one gauge. 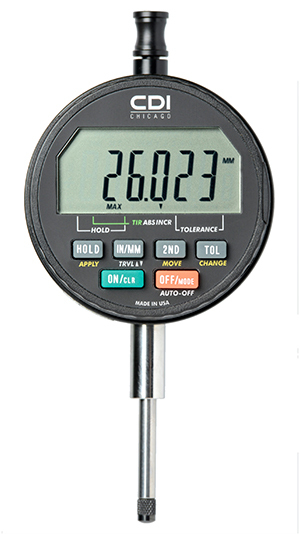 All features available in this gage are either user-selectable or user-programmable. These indicators represent the 2nd and 3rd generations of the Logic Series. 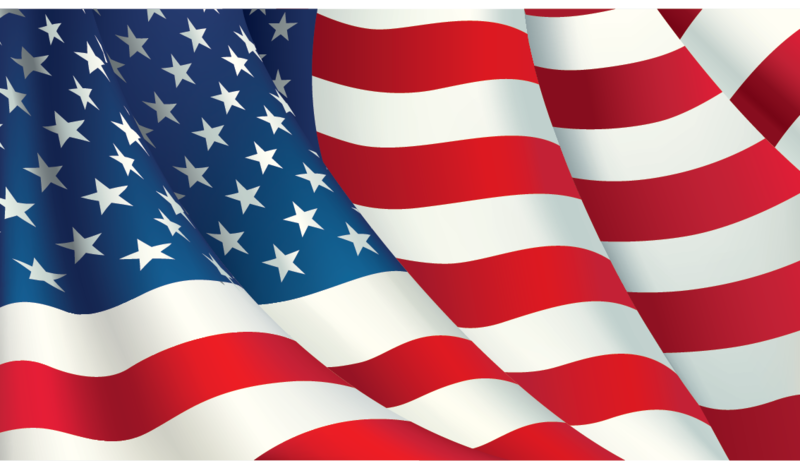 All our electronic digital indicators are American made to reflect the best in quality, materials and workmanship… truly the global standard in precision electronic digital indicators. A Digital Indicator to Meet Any Application Need. Our company has a Logic gage to meet virtually any measuring need - from those offering basic gaging, to models with fully programmable ratios. These gages are technologically advanced, and not only can satisfy the most demanding gaging requirements today, but also are designed to meet and exceed the expanding precision measuring requirements of tomorrow. 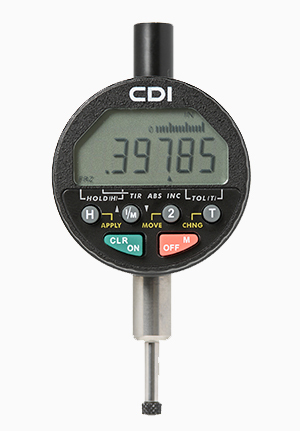 CDI precision electronic digital indicators can be used in a wide variety of applications, on all types of inspection and measuring stands, and even in your hand. All indicators feature large, easy-to-read LCD displays that offer a clear view of the reading, even from a distance. All interface with leading software and data collection devices for use as complete SPC and SQC systems. Features a dual display with numeric and analog views. LCD can be programmed to view both numeric and analog at the same time, numeric only, or analog only. Loaded with basic and advanced features that are easy to operate. For more detailed information, please view the Logic ALG digital indicator page. CDI includes quick sheet instruction, full instructions, and video instructions. CDI's flagship and most popular model is the Logic IQ, featuring large, easy to read numbers. The Logic IQ is loaded with basic and advanced features and is easy to operate. For more detailed information, view the the Logic IQ digital indicator page. CDI includes quick sheet instruction, full instructions, and video instructions. 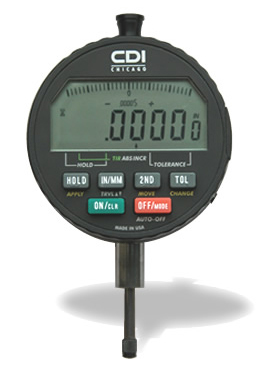 This small digital indicator features CDI's Absolute Sensor for long battery life and true-position. This indicator is excellent for fixtures and hand gages, and features a dual display with numeric and analog view on the display. The LCD can be programmed to view both numeric and analog at the same time, numeric only, or analog only. The Mini Logic ALG is loaded with basic and advanced features that are easy to operate. For more detailed information, view the Mini Logic ALG digital indicator page. CDI includes quick sheet instruction, full instructions, and video instructions. This small digital indicator features CDI's Absolute Sensor for long battery life and true-position. 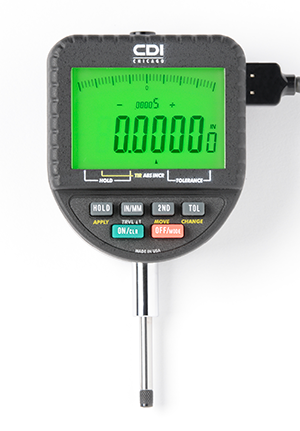 This indicator is excellent for fixtures and hand gages. The Mini Logic IQ is loaded with basic and advanced features that are easy to operate. For more detailed information, view the Mini Logic IQ digital indicator page. CDI includes quick sheet instruction, full instructions, and video instructions. The backlight (Illuminated LCD) allows for an extremely easy to read display from close-up to far away. The 3-color display (GREEN, YELLOW, and RED) is excellent for GO / NOGO readings, and features a dual display with numeric and analog view on the display. LCD can be programmed to view both numeric and analog at the same time, numeric only, or analog only. The Logic Illuminate is loaded with basic and advanced features that are easy to operate. See more detailed information on the Logic Illuminate digital indicator page. CDI includes quick sheet instruction, full instructions, and video instructions.